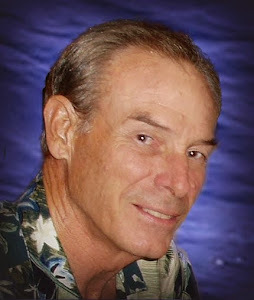 I was alone, tying my dinghy to the landing in Rodney Bay, St. Lucia's lagoon when she approached me. She was an attractive young woman in a nondescript way — clean-cut and self-confident. I was looking down at the cleat where I tied the dinghy when her bare feet came into my field of vision just before she spoke. "Coming or going?" she asked. Distracted while fumbling to lock the dinghy to the dock, I looked up at her. No shoes, cutoffs, a plain T-shirt, and a well-worn backpack hanging from one shoulder. She looked me in the eye, smiling. All in all, an appealing young woman. My guess is she was in her early twenties — about my daughter's age. "Sorry," I said. "What's that?" Holding my gaze, she grinned and said, "I was wondering if you were just arriving, or if you were about to leave St. Lucia." "I've been here a couple of days," I said. "Why?" "I'm looking for a ride. You a single-hander?" "That's okay," she said. "I'm still interested. I'm flexible." Confused, I shook my head. "I have no plans to leave any time soon. Sorry." "No problem, but if you run across anybody looking for crew, tell 'em they can find me in the bar over there, please." "Sure," I said. "Where are you looking to go?" 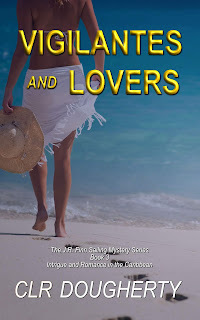 I nodded and she turned away, walking back up the ramp from the dinghy dock toward the bar. The encounter was quite a few years ago, but it's one of those memories that remains vivid. I thought at the time that she was living dangerously. Maybe she thought I looked harmless, or maybe she didn't care. I've wondered what became of her. Every time I read about a woman going missing, she comes to mind. I was writing Bluewater Killer when she approached me. 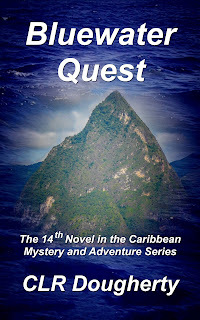 I was well into the novel, building a plot around a father's search for his daughter who was missing in the islands. That young woman in St. Lucia fueled my imagination, giving me an idea about what could have happened to Dani Berger, the missing girl. Fifteen books later in the Bluewater Thrillers series, Dani's proved that she can take care of herself. 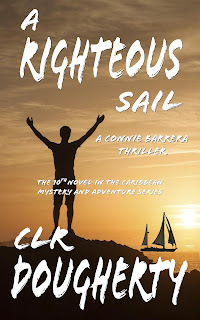 Early in 2018, I decided to write a new series of sailing thrillers. 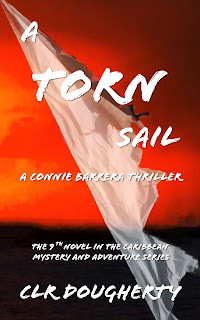 At that point, my second sailing thriller series, the Connie Barrera Thrillers, was well established. 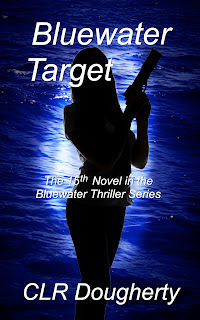 The Connie Barrera books are a spin-off from the Bluewater Thrillers. I was looking for something different; I needed a new challenge. I decided on a male protagonist, as both of my established series featured women in the lead roles. And I decided to try writing in the first person, which turned out to be far more difficult than I expected, but that's another story. I settled on a man named Finn as my protagonist. 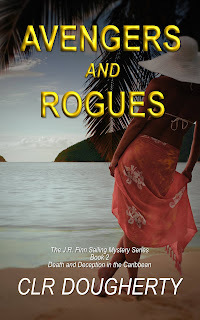 Finn's a retired government assassin, living on a beat-up old sailboat in the islands. Or maybe he's not really retired. Maybe he does a little contract work for his old employer. I needed an opening scene for Finn's first adventure. I searched my memory for something suitable. That's one of my tricks, drawing on my memories of experiences in the islands. That girl who approached me at the dinghy dock in St. Lucia came to mind. While she'd already given me an idea of how Dani went missing, I still wondered about her. I figured she had more to offer. I'm sure she wasn't as innocent as she appeared to be, but what if she were a predator in her own right? Did I look like a potential victim to her? A lonely older man, somebody she could scam, or worse? What if she approached Finn, instead of me? And that's how Assassins and Liars began. When she introduced herself to Finn, I learned that her name was Mary. Finn, being unattached and amenable to company for his own reasons, decided to give Mary a ride. If nothing else, he figured she would give him a cover story as he undertook his next mission. Finn's not an easy mark, but Mary played him nonetheless. Indeed, Mary turned out to be quite a predator. She may be an even match for Finn. Time will tell. 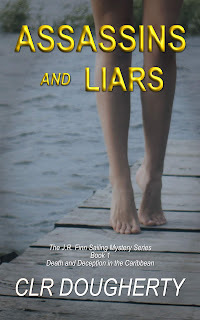 Assassins and Liars recounts Finn's experiences as they got to know one another. They both had some surprises along the way, but by the end of Assassins and Liars, they were attached to each another. 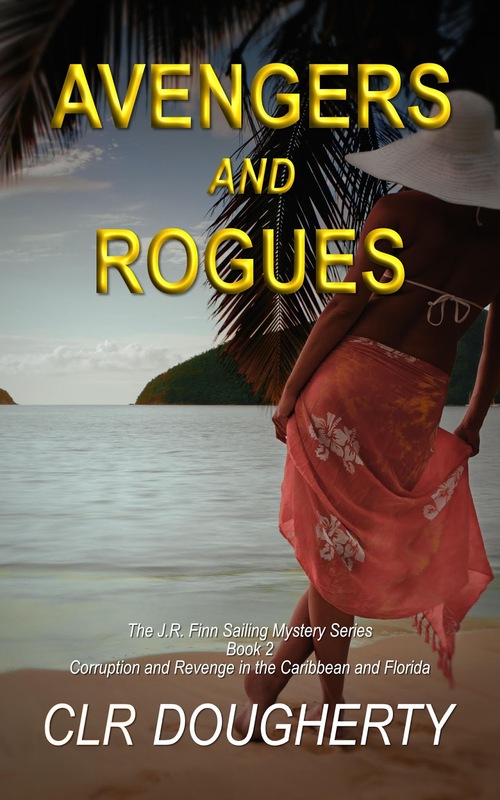 And so the J.R. Finn Sailing Mystery Series began. I've just released the second book, Avengers and Rogues, for pre-order. Finn's still trying to understand what Mary's game is, but he's enjoying her company more than he thought he would. And she seems to be fond of him, too. There's still plenty of trouble ahead for both of them as Finn tries to decide whether they're a couple or just business acquaintances. We'll have to wait for the third book to see how things turn out. I'm about halfway through book 3, which I'm calling Vigilantes and Lovers for now. It will be out soon, so go ahead and get started on the first two books. 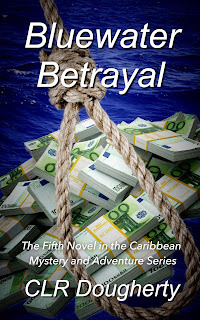 If you like suspense and sailing, you'll enjoy this series. Sounds like another great series! Looking forward to reading.